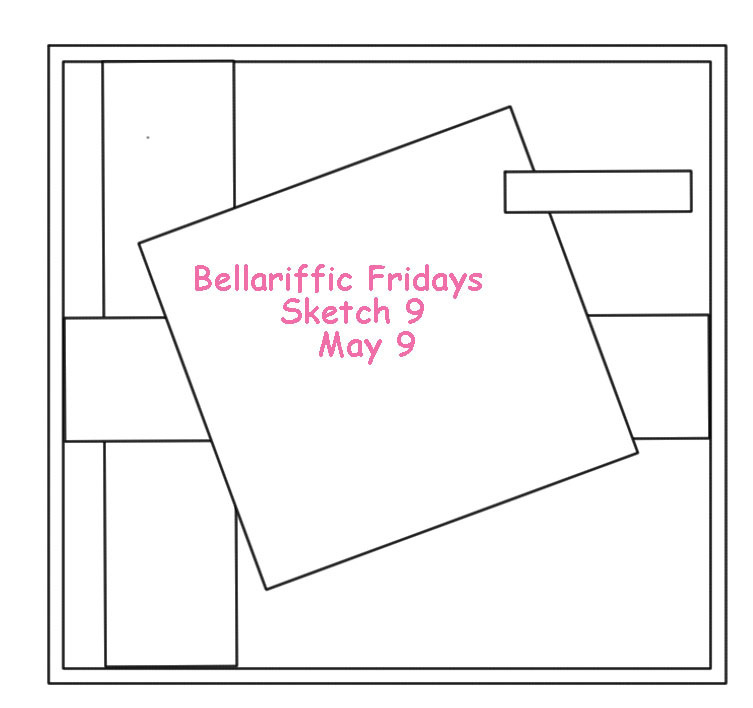 The Ink Trap: It's Bellarific Friday! Hola, chiquita bananas! Who has two thumbs and has Friday's off? THIS GIRL! LOL! I have a laundry list of stuff to do today, but not a care in the world, so I am loving life :) Much like our friend, Uptown Girl, Bubbles loves her Bubbly! Bubbles is taking it easy this weekend by starting with a bit of pampering. I think we should follow suit. 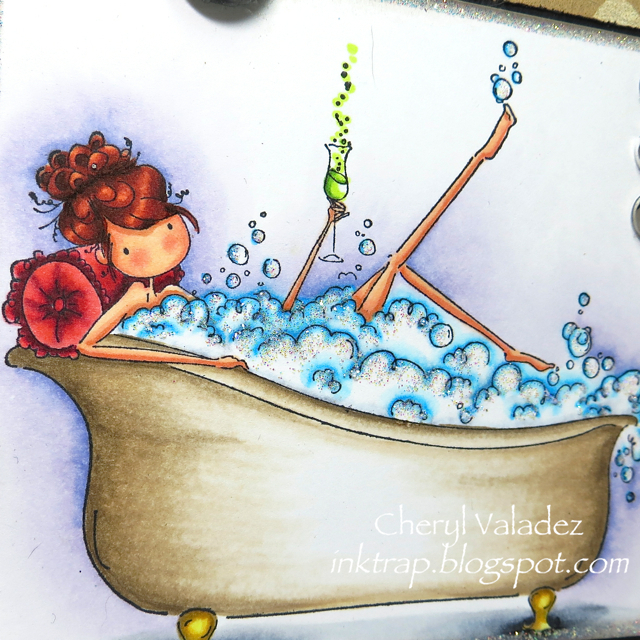 This week's Stamping Bella challenge was to use the sketch pictured above, which is similar to a "go to" layout that I already use quite frequently, as I'm sure you've already picked up on. Sometimes I feel like I overuse this angled layout...actually I KNOW I overuse this layout, but this time I was sticking to the challenge, so I had no choice. Right? Visit the Stamping Bella Blog (Blogabella) to see what the theme is for the next challenge and why not play along? Lots of fab eye candy from the Bella DT. Also, while you're tooling around the Internets, visit the Stamping Bella Shop. SOOOO much great stuff! Ok, I've got to start marking things off my To Do list! TOODLES! And have a stellar Mother's Day! Hope your family treats you like the Queen you are!